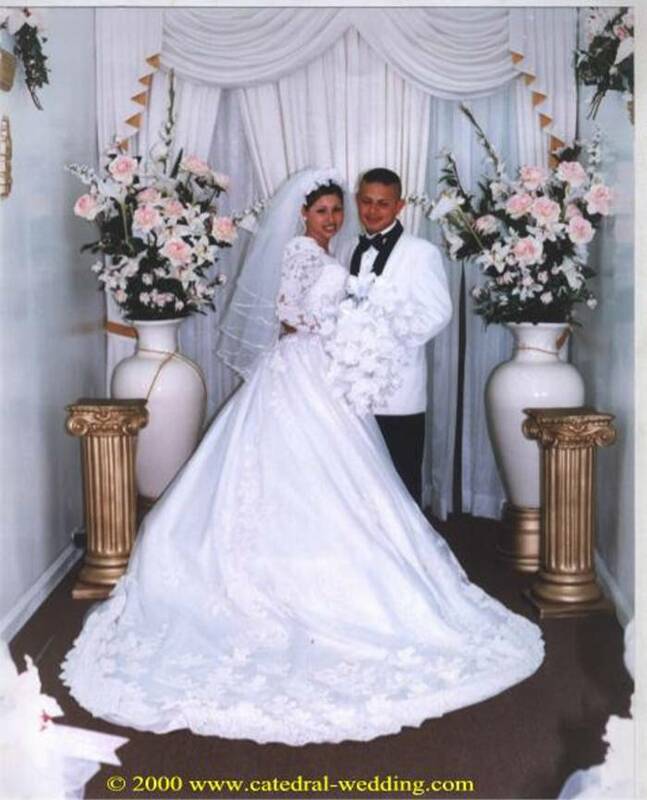 Los Angeles most popular wedding chapel gives you the best service at the best price. We perform your civil and/or religious ceremony at any location. We have a beautiful chapel open seven days a week.